Mail Tracking, Online Follow-up Ads, Call Tracking – everything you need to succeed plus a personal dashboard to monitor your results. SocialDM is changing the entire Direct Mail game! 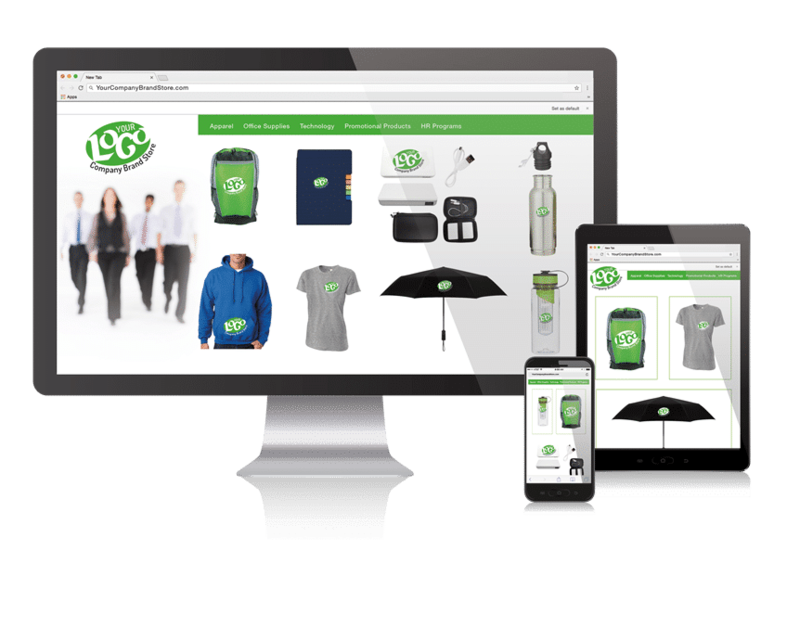 Watch this demo now to see how we can help you grow your business! Watch the webinar and you'll receive 2,000 free postcards for your business! 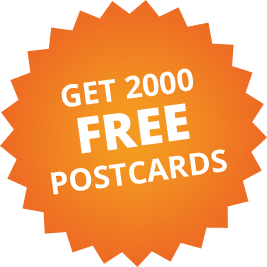 Up to 1,000 cards can be used for each mailing until the 2,000 have been used.